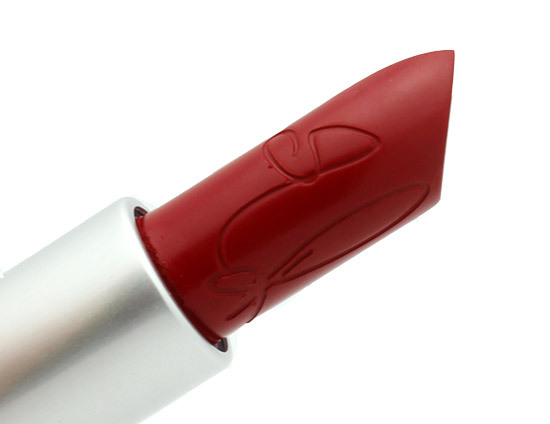 Rihanna has long been the queen of red lipstick, which makes sense that the first product from her collaboration with M·A·C Cosmetics is a red lipstick, RiRi Woo. 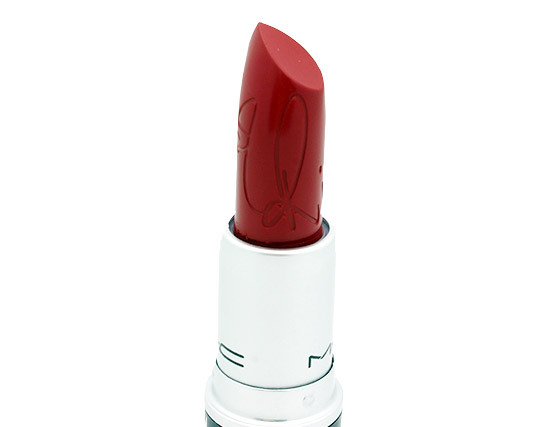 Inspired by M·A·C Ruby Woo Lipstick – Rihanna’s favorite red – RiRi Woo is a bright cool-toned red with matte finish. Viva Glam I is darker. 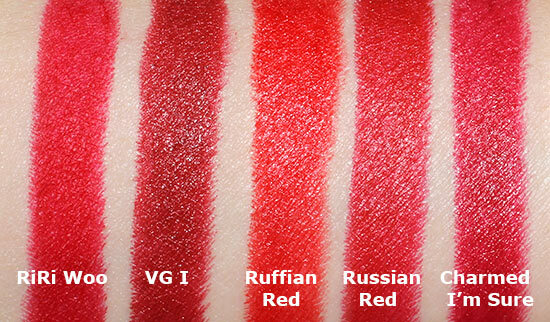 Ruffian Red is brighter and more orange. Russian Red and Charmed I’m Sure are both just a tinge darker. 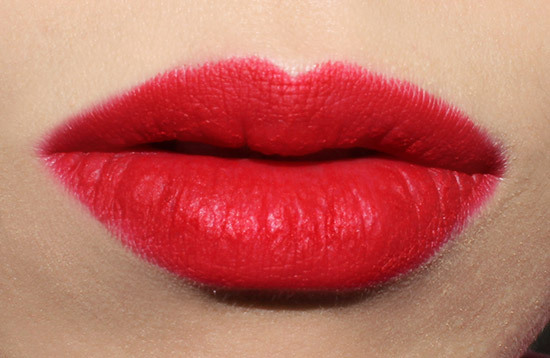 The lipstick comes in a Retro Matte formula, the truest matte from MAC. 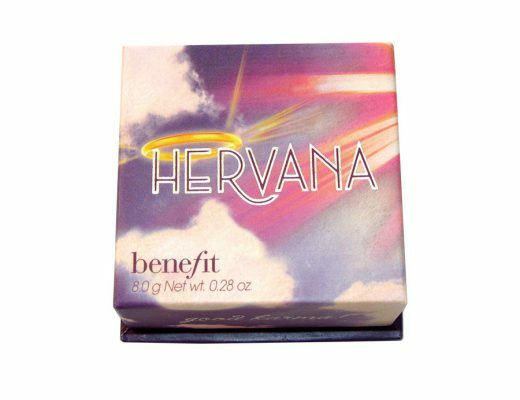 Compared to the regular matte formula, this felt slightly drier and stiffer. 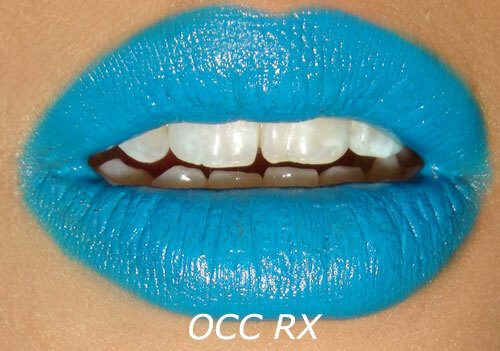 However, the pigmentation was incredible and I was able to get opaque coverage with just one swipe. The wear was also up to par with a good 3-4 hours and staining. 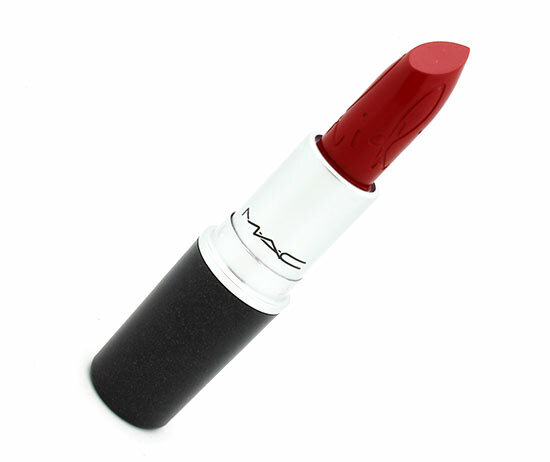 MAC RiRi Woo Lipstick will be re-released in June for $15.